The 2018 Daytime Emmy Nominations were announced on March 21 and we asked you to vote on who you thought would win the Outstanding Younger Actor Daytime Emmy. 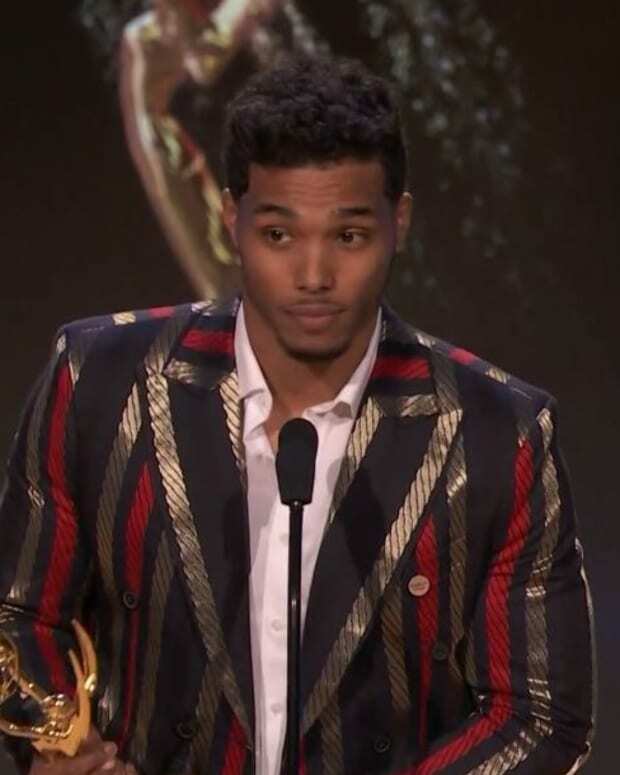 The Daytime Emmys have released the scenes submitted by Rome Flynn, Casey Moss, Lucas Adams, Hudson West and Tristan Lake Leabu so fans can see their nominated work. Watch the clips below and then let us know in the comments if the submissions changed your mind about who you think will with the 2018 Daytime Emmy for Outstanding Younger Actor.